FEMALE POSITIVITY AND EMPOWERMENT CONTINUES ONLINE. 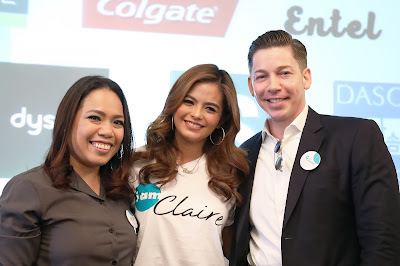 (L-R): Liam Mendoza, Vice President & Chief Operating Officer, ALTUS Digital Capital; Bea Binene, TV actress and August cover girl of IamClaire; and Randy McGraw, co-founder and director, ALTUS Digital Capital. ALTUS Digital Capital recently launched its new social commerce platform iamClaire. last August 22. iamClaire. is a website that allows millennials to read and share beauty, health & wellness and lifestyle experiences, and buy products online. This is the first in the country and in SEA. EMPOWERING ONE ANOTHER THROUGH SOCIAL COMMERCE. 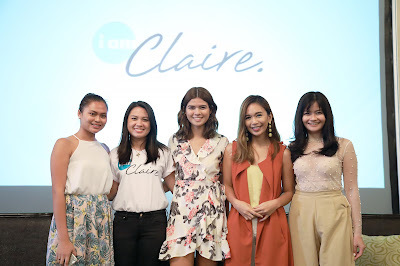 (L-R): Andrea Penaflor, one of iamClaire’s Fresh Faces; Gianna Banzon, lifestyle editor, iamClaire. ; Yanna Cowper, model and influencer; Shari Macainag, beauty and lifestyle influencer; and Vern Enciso, lifestyle and fashion influencer. Social media influencers share their take on how digital platforms can empower women and change the online buying experience at the launch of new social commerce website, iamClaire last August 22. The unique social commerce platform in Southeast Asia empowers millennials to read and share beauty, health & wellness and lifestyle experiences, and buy products online. SOCIAL COMMERCE NOW IN SOUTHEAST ASIA. In this photo: Bea Binene, TV actress and August cover girl of iamClaire. 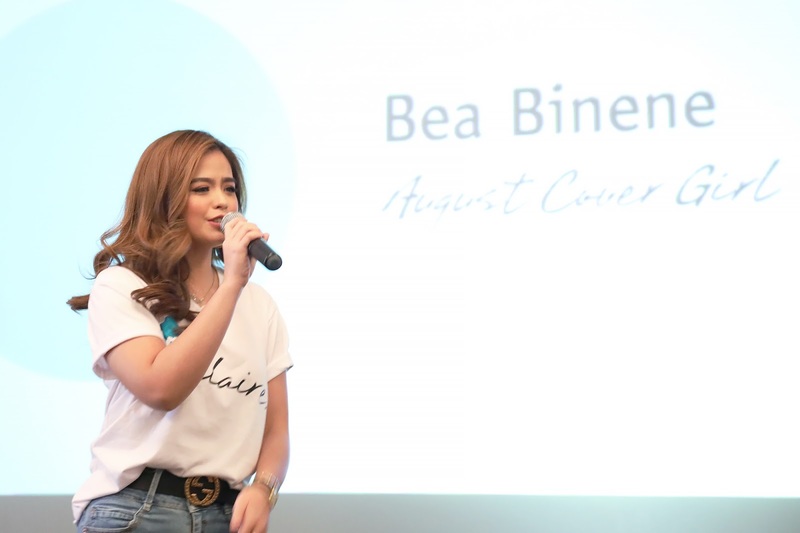 Kapuso TV actress Bea Binene is the August cover girl of the new social commerce platform iamClaire. ALTUS Digital Capital launched iamClaire in the Philippines last August 22. Being a first in SEA, it has a mission of empowering positive transformation amongst female millennials.